A 160-year old Victorian pub looks set to be renovated and transformed by a Melbourne developer into a mixed-use precinct featuring a new apartment building. 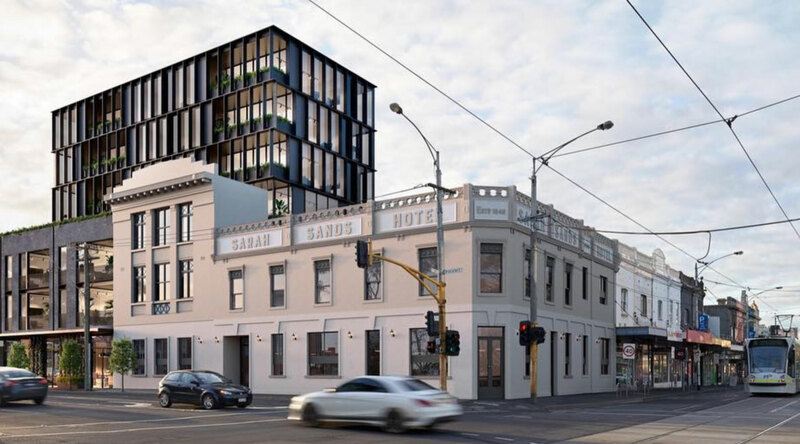 The Sarah Sands Hotel, located on the corner of Brunswick and Sydney Roads, was purchased by local developer Peregrine Projects in 2015 for $6 million from local builder and investor John Connellan, who had held the hotel for 18 years. Early concepts for the development outline 31 apartments spread across a seven-storey apartment building, as well as a revamp of the historic hotel and the addition of a new food and beverage precinct. 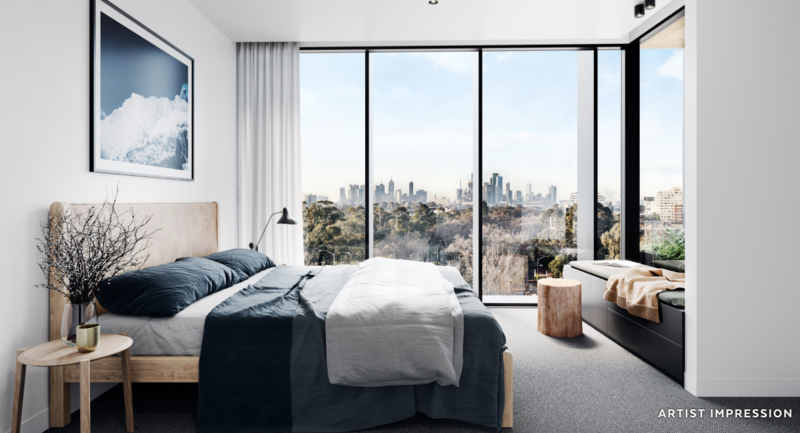 Peregrine has outlined plans to include a unique dining destination into the development, “[adding] another tasty dimension to Brunswick’s renowned food scene”. The Sarah Sands Hotel, named after the iconic SS Sarah Sands steam ship which sailed to Melbourne from Liverpool, first opened its doors in 1854. The pub was renovated and rebranded as Bridie O’Reilly’s Brunswick in 1997. The developer in collaboration with heritage consultants Lovell Chen and architects JCB will restore the hotel's hidden facade to its original condition. 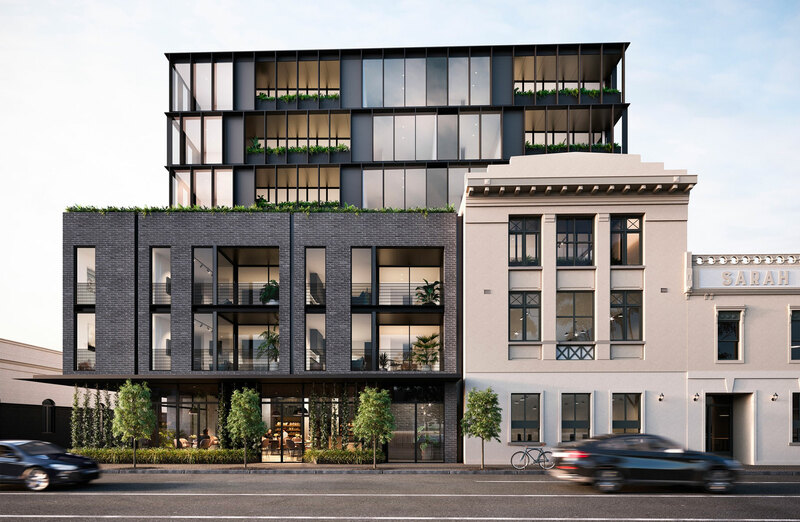 The 1,120sq m site has been considered a local landmark in Brunswick, with multiple street frontages, proximity to parklands, retail amenity and some of Melbourne’s most prominent universities. Architecture firm JCB has designed the addition to “complement the hotel's vintage character”, while providing new residents with city views.